Jeff Dabe made a national appearance for the first time in many years and made quite a statement taking on some of the strongest pullers in the USA. Jeff Dabe armwrestling Owen in the 242 pound class. 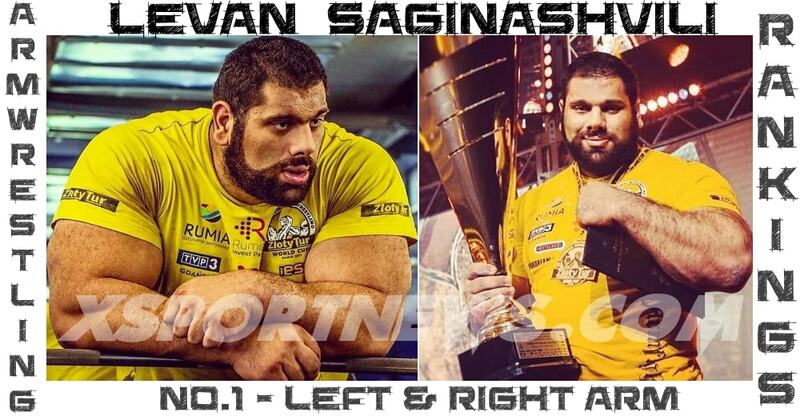 I have met Matthias Schlitte, Oleg Zhokh, Dennis Cyplenkov… and I honestly believe this guys hand tops them all!!! Meet Jeff Dabe, a 49 year old man with an insane hand/forearm, who showed up to my tournament yesterday. He pulled left hand supers, and won super easy (played with everybody). I’m sure there are guys with longer fingers probably, but thicker hands? For the record, my hands are pretty small (maybe avg for 154), the first pic is my hand with Cyplenkov’s. Next is Jeff’s hand compared to mine. Just some practice with one of the top ranked lefties in the Midwest, Jeff lives in MN and has never practiced with us before, hopefully he comes more often! He just found out he works 3 miles away from my house.